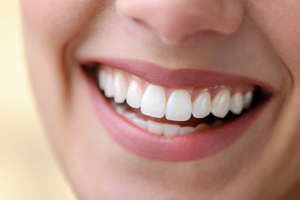 For a more attractive, natural-looking smile, make an appointment with a cosmetic dentist at Melrose Family Dentistry. Our dentists offer the best in cosmetic dentistry services, including teeth whitening, cosmetic fillings, dental implants, dental crowns, porcelain veneers and other advanced cosmetic dental procedures. We also offer preventive care to help our patients keep a beautiful smile and healthy teeth for life. We use the most current products and procedures specifically suited to your individual needs. Please feel free to contact our office with any questions regarding cosmetic dental work. Our staff is experienced in helping patients combat common causes of tooth discoloration to regain a bright, confident smile.